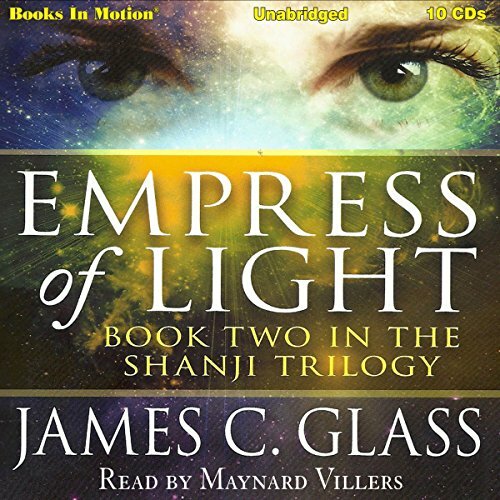 In this sequel to Shanji, Yesui is Mei-Lai-Gong, the empress of light, born with the ability to move both light and mass in and out of the place of creation called the gong-shi-jie. Her brother Mengjai, seemingly normal at birth, conceals a power Yesui has not imagined. Together they discover there is more to the gong-shi-jie than just colorful mists of creative light.